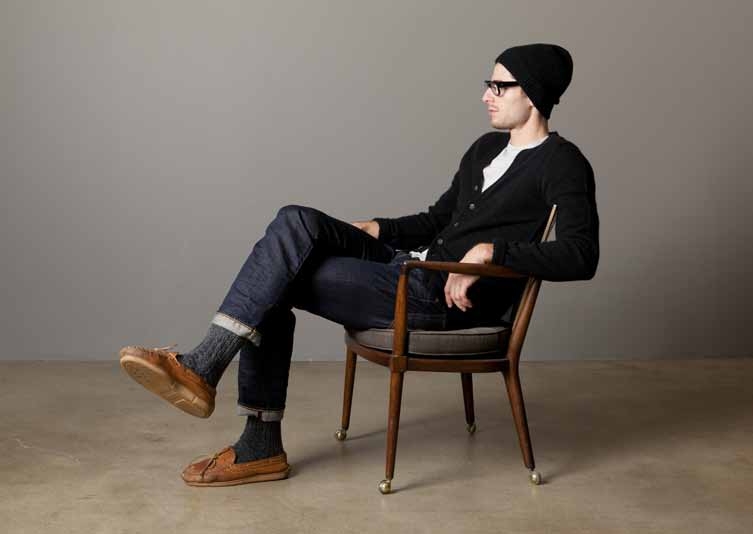 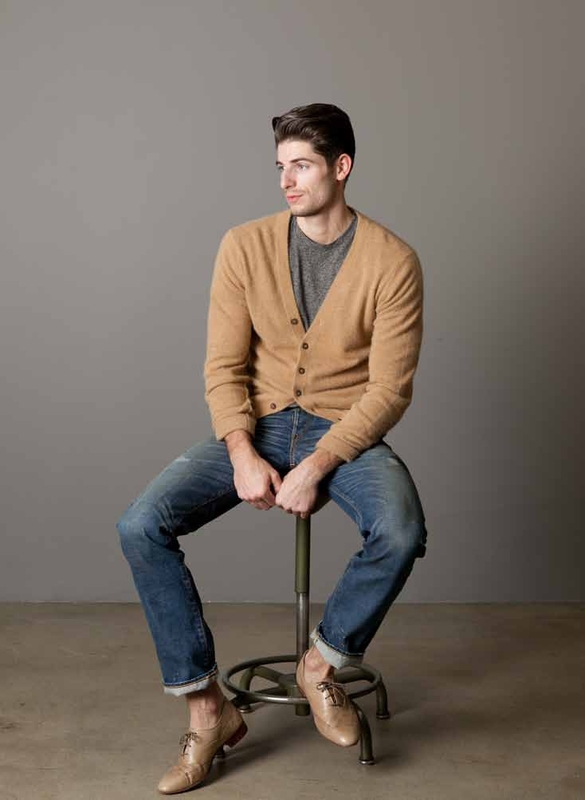 Simon Miller, who is the creator of NSF jeans, uses fabric woven on 1950′s looms in Japan. 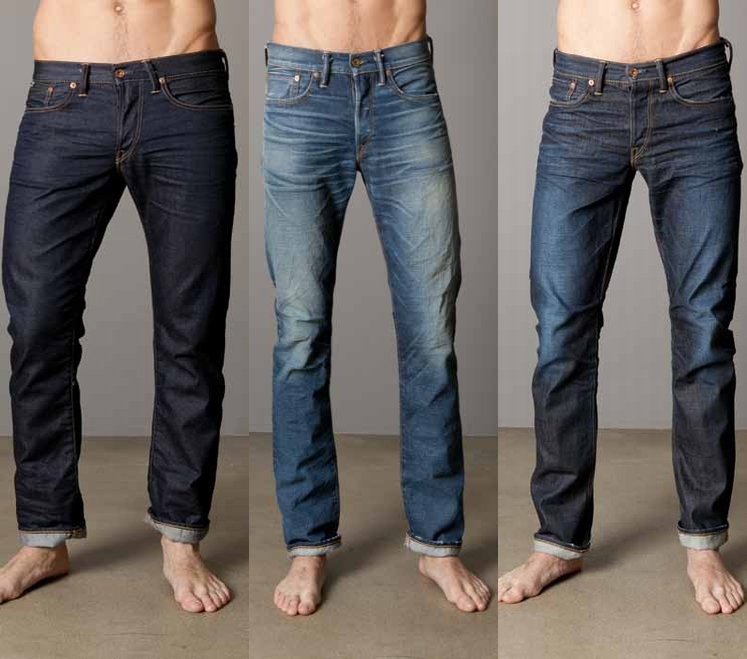 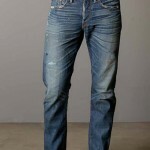 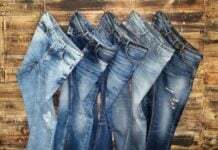 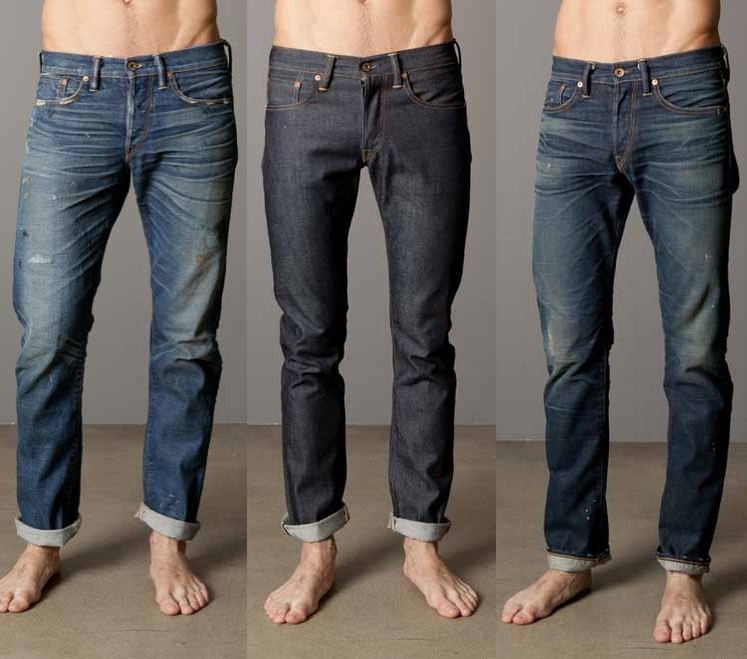 His jeans are 100% cotton selvedge in dark and lighter washes. 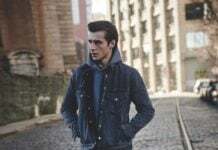 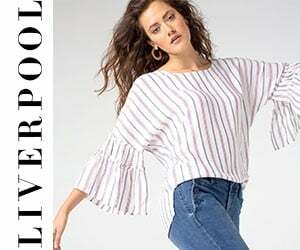 No frills, no “shrills”, these heavy weight jeans are meant to be worn by the real denim aficionado who appreciates the starkness of the denim itself and who wears his jeans for a long time – thus making them totally his own.